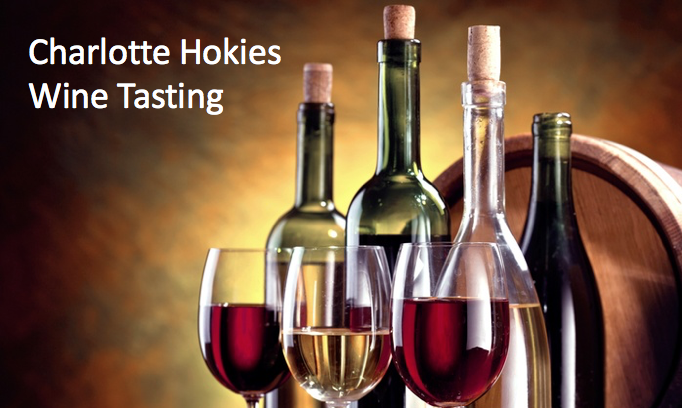 Whether you are a wine connoisseur or you just like wine, come on out to the Charlotte Hokies Wine Tasting event! This year it will be held at Bulla Gastrobar in South Park. 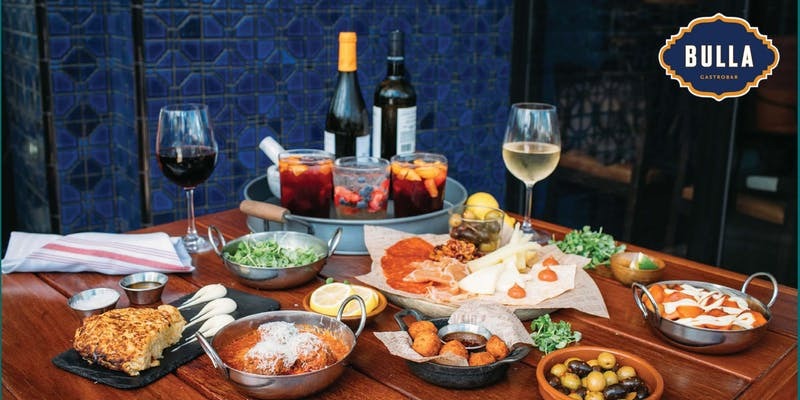 They will have 4-5 wines paired with appetizers and they will be presented by a sommelier. Please contact Kate MacArthur for other registration options.